Xiaomi Redmi Note 4 Oreo Custom Rom Liquid Remix (Oreo 8.1) (Official) (Mido), Liquid Remix V9.0 for Xiaomi Redmi Note 4 (Mido) is a android Oreo 8.1 powered AOSP – Android Open Source Project based custom rom. 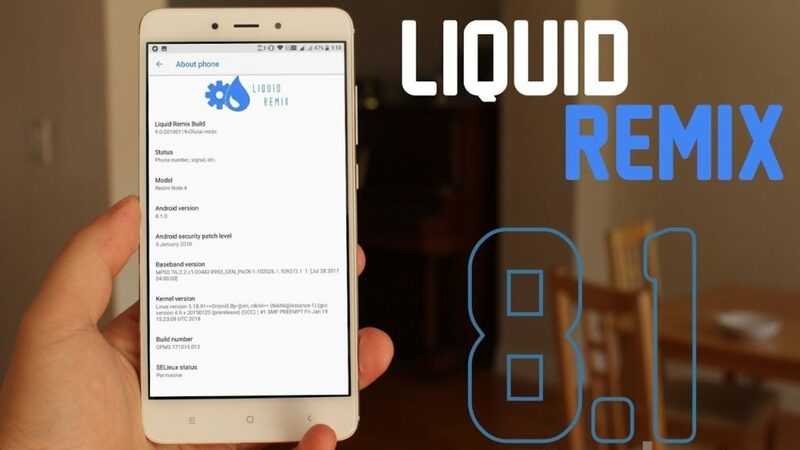 Liquid Remix is a free, community built, aftermarket firmware distribution of latest android 8 (oreo), which is designed to increase performance and reliability over stock Android for your device. Official Liquid Remix oreo update for Xiaomi Redmi Note 4 is almost any major bugs free custom rom which is free to download and use. 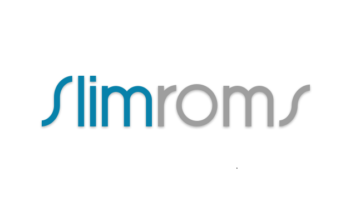 The ROM is an Old Lead of the well known Liquid Smooth Custom Firmware developed by the Recognised XDA Developers. This new age ROM is built with the combinations of all new best ROMs out today with an added flavour of the old Liquid Smooth. This Rom is highly De-Oexed ROM. This ROM offers some great features such as — Button control, lockscreen control status bar customization, theme support, better ram management and multitasking, Liquid smooth gaming experience and every other features are working. For additional features information of Xiaomi Redmi Note 4 Oreo Custom Rom Liquid Remix (Oreo 8.1) (Official) (Mido) and installation requirements and method, Checkout the full post bellow. To flash Xiaomi Redmi Note 4 Oreo Custom Rom Liquid Remix (Oreo 8.1) (Official) (Mido), You must need a Bootloader unlocked and Custom recovery installed in your phone. Just Click install select the Rom file, then Reboot to system. And enjoy the test of Xiaomi Redmi Note 4 Oreo Custom Rom Liquid Remix (Oreo 8.1) (Official) (Mido).